LaLa Little Lovebird: Introducing Links I Love! Do you see that shiny new section of the blog on the right? I'm setting up what I call links I love. I'll be putting up buttons to blogs that I really really enjoy, currently some of my favorites are on their way to being put up there. Most people have sponsors on their blogs, I'm doing this to replace that. Let's face it my blog is still small, and there are numerous other bloggers who are having the same issue. Their blogs are not for profit. They don't have the money (or don't want to spend the money) to sponsor or to have sponsors. I'm doing my blog because it is fun to do, not because I want to make money off of it. Will this change in the future? I don't really know. The links I love section will also end up becoming blog posts to look forward to. I will eventually create posts about each blog that gets put up there. Talking about what I love about each of them. 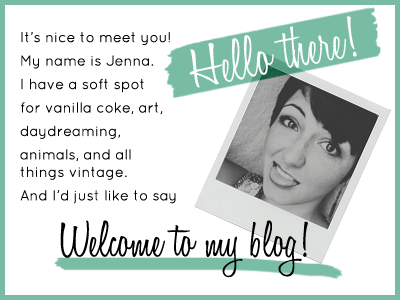 At first, I will be talking about some of the "bigger" well known bloggers, because I do love their blogs. But eventually, I'd like to use the section to help "smaller" bloggers. such a great idea.. i need to do somthing like that! That's a fabulous way to look at it! I don't do sponsors either, so :P Thanks for putting my button up there :D Makes me feel special! I think this is a great idea. I don't intend to monetize my blog, ever. I just do button swaps and showcase the blogs that I love to read. I think that's so much more personal. If you hand select who hangs out with you, that means only your pals are on the ol' blog. What could be better than that? I agree! I'd definitely rather spread the love to those I really care about, rather than having a list of blogs to the side that I'd never read.